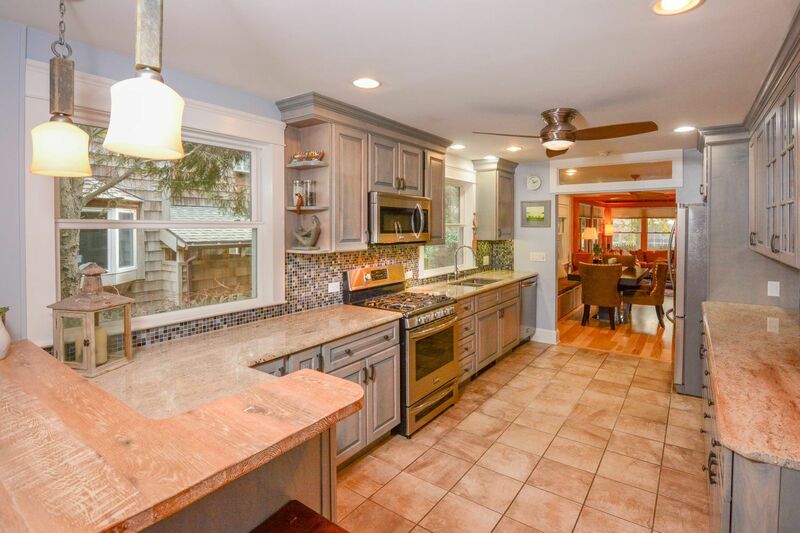 Tired of your old house and ready to have something different? Then start remodeling with One Call Services. We'll help you create beautiful homes with amazing interiors. Whether you want a second story view or just a little extra living space, One Call Services can provide you with a seamless addition. Open and functional kitchen and bathroom designs. Choose from warm and inviting to blended styles of old and new! 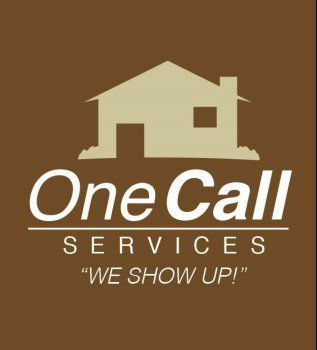 One call services can provide you with the kitchen or bathroom you want.